Ocular Diseases: is any disease related to the eyes such as optic nerve disorders which including glaucoma. Retinal disorders are also another example of an ocular disease and involve problems with the nerve layer at the back of the eye. 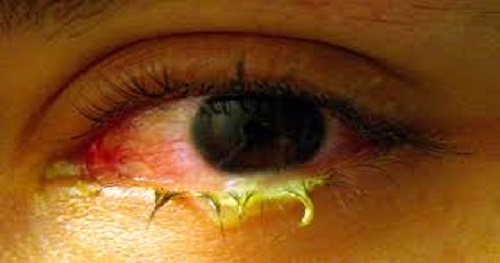 A common ocular disease is known as the dry eye syndrome, this is a condition in which a person doesn't have enough quality tears to lubricate and nourish the eye.